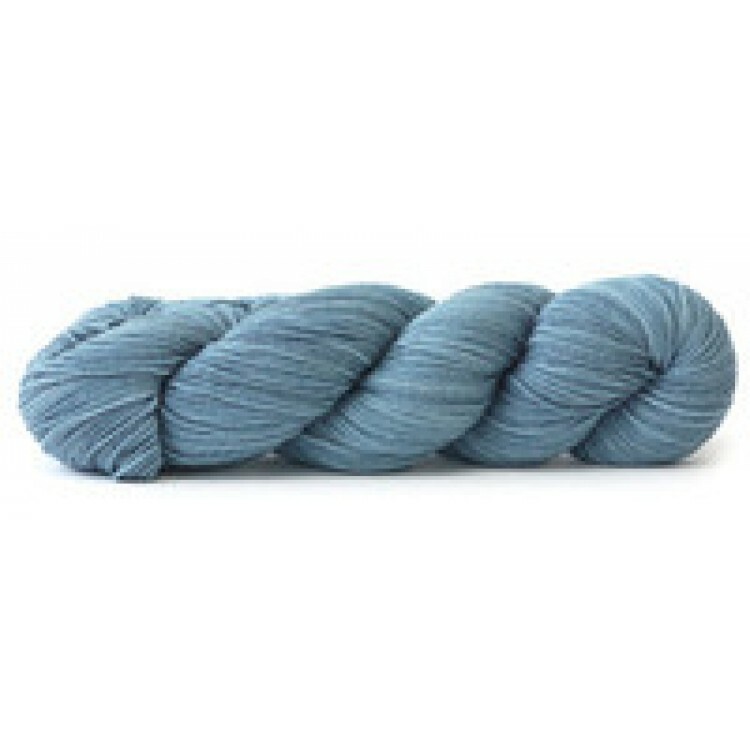 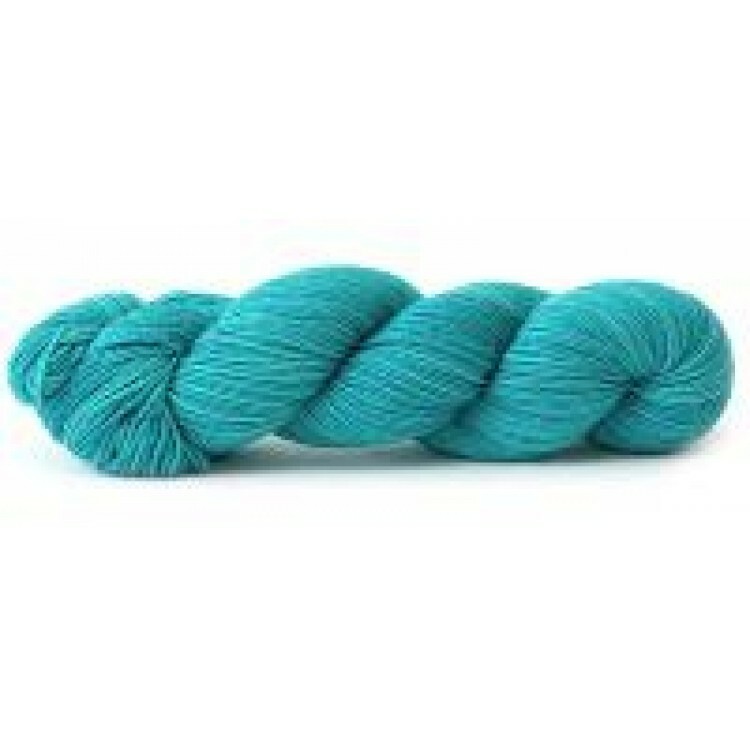 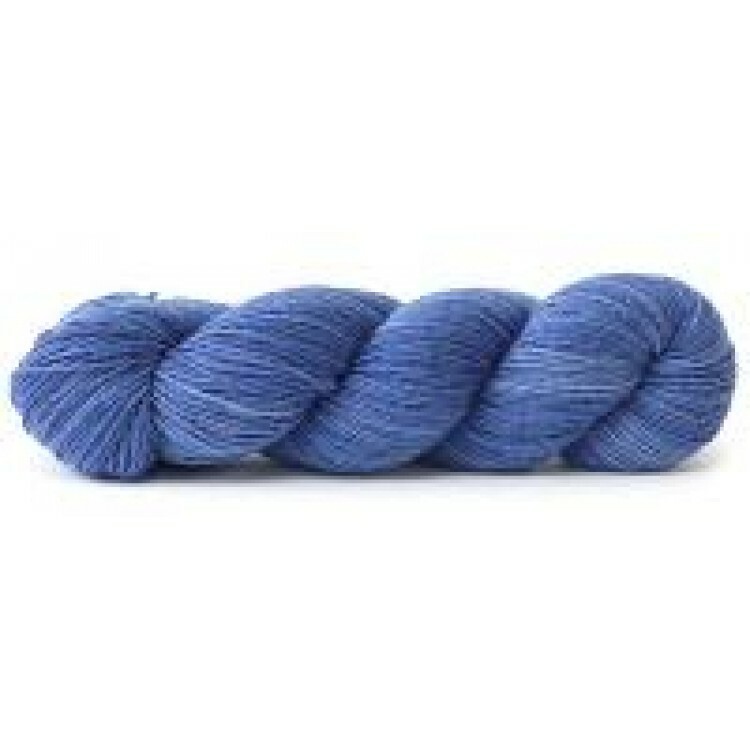 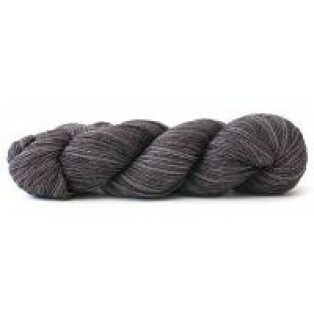 This Peruvian yarn is a blend of soft superwash merino and bamboo, and is made with strength and wearability in mind. The perfect amount of spring makes knitting with it a pleasure, and allows for a variety of suitable gauges. 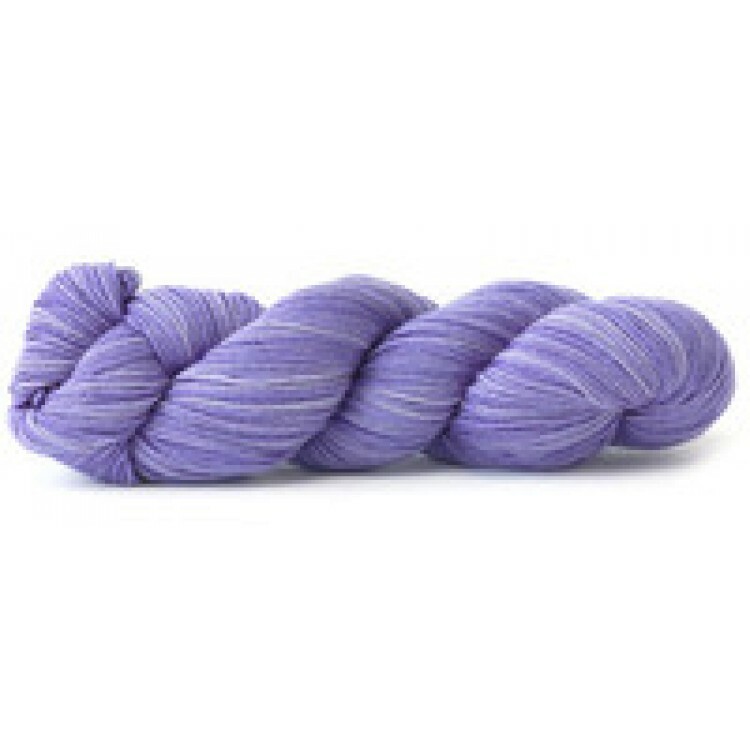 Available in a wide range of lustrous tonal colorways, this washable yarn will make beautiful socks, sweaters, accessories, kids garments, and hard-wearing garments that will last a lifetime.